The Arctic is warming more than twice as fast as the world on average. Whereas average temperatures exceeded pre-industrial levels by 1C in 2015, the Arctic exceeded that baseline by 2C as early as the 1995-2005 decade. The Arctic is the canary in the coalmine so far as man-made climate change is concerned. This “amplification” of global warming is primarily due to the ice-albedo effect. While white ice is highly reflective, when it melts, it leaves behind dark blue water, which is very good at absorbing heat. This accelerates heating and makes it difficult for the next year’s ice to re-form. A similar process takes place on land, where dark-colored shrubs and boreal forests encroach on the pale tundra and produce the same negative feedback loop. Some climate scientists have speculated that Arctic warming may constitute a tipping point towards “runaway” climate change. The loss of Arctic sea ice is already extreme, and it is accelerating. By 2012, minimum sea ice extent had halved relative to the 1979-2000 average. The collapse in sea ice volume has been even more dramatic, plunging by 80% relative to a 1979 baseline. 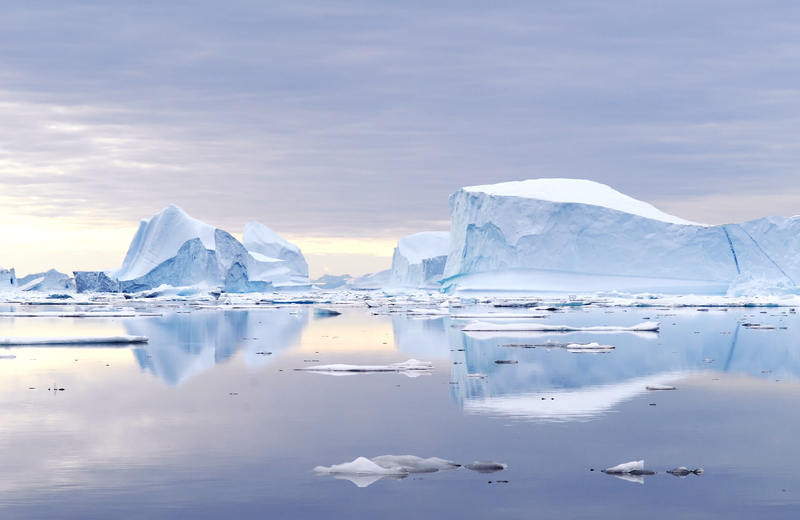 Although the IPCC has projected ice-free summers in the Arctic late in the 21st century under a high emissions scenario, these estimates are now almost certainly overly optimistic and outdated. Linear projection of current trends suggests that this might happen as early as 2020, returning us to conditions last seen 100,000 years ago. There might be a few advantages to Arctic warming – for instance, hydrocarbons deposits will become easier to access (though this isn’t exactly an unalloyed good, considering it will just lead to more global warming). However, in net terms, Arctic melting will be an ecological catastrophe that will extend far beyond just the well publicized doom of the polar bears. Permafrost melting will cause massive infrastructure damage in the Far North. Eventually, it might also free up methane trapped in the permafrost, as well as unfreeze methane clathrates in the chilly shallows of the Arctic Sea. Methane is a much more potent greenhouse gas than CO2, and its large-scale release could unleash a global warming pulse of up to 6C within less than a century. This would be an extinction level event. What do you think is the worst thing about Arctic melting? PreviousPrevious post:Nuclear Technology: From Farms to HospitalsNextNext post:How Does A Nuclear Power Plant Work?